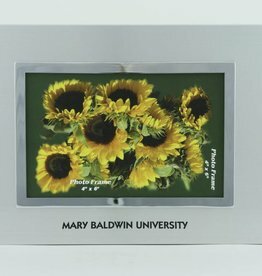 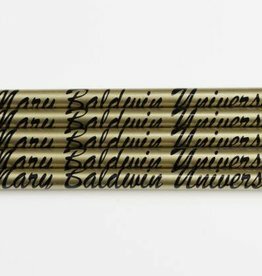 Frame your favorite #BoldlyBaldwin moment in this commemorative frame. 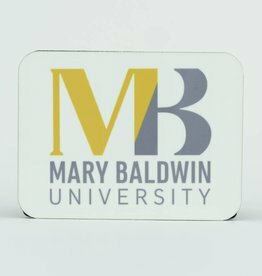 Proudly placed on every refrigerator! 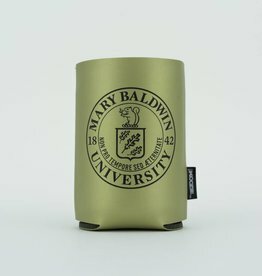 The perfect to go cup when going to class, work, and to see relatives that will keep your cold drinks cold and hot drinks hot. 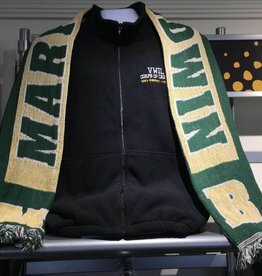 Keep warm this winter with this thick and warm Mary Baldwin Scarf paired with any jacket, coat, or outfit. 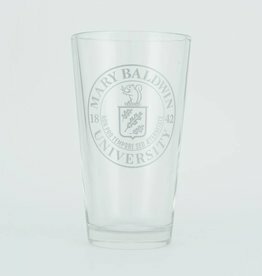 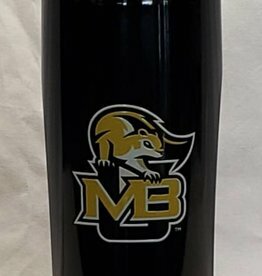 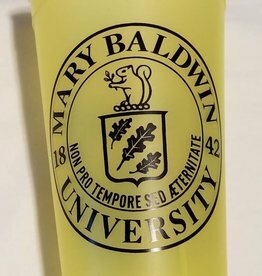 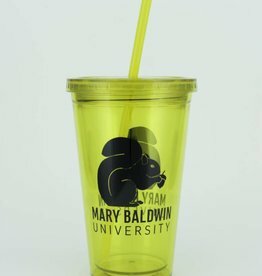 Use Mary Baldwin themed cups to show pride in the university.